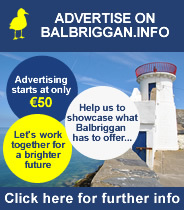 For more than 20 years people have talked about getting a skatepark in Balbriggan. 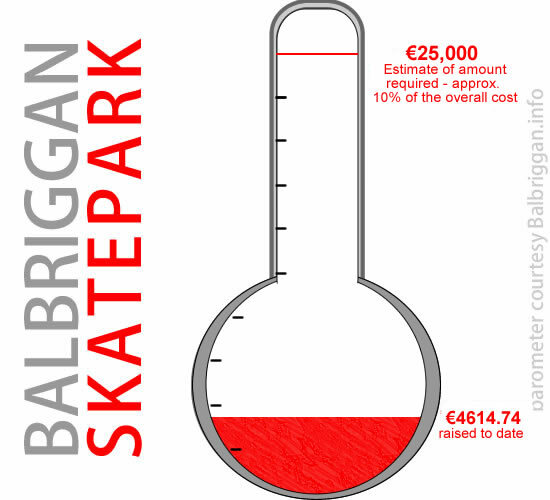 The Balbriggan Skatepark group now have the site and the planning permission but that’s not enough – Money Talks! They now need to raise €25,000 (estimated to be 10% of the total cost) and the other 90% through grants/other funding.